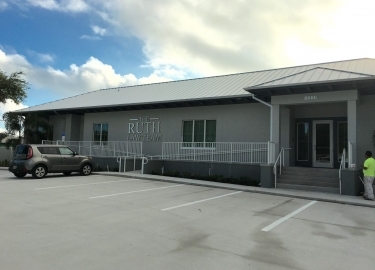 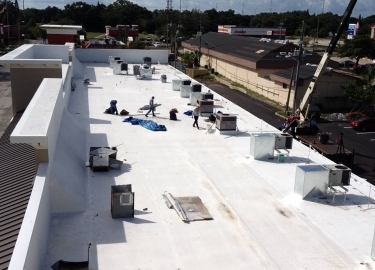 As a leader in the commercial roofing industry in Riverview, Florida, and throughout the area, Elite Roofing Services goes above and beyond what other roofing companies offer. 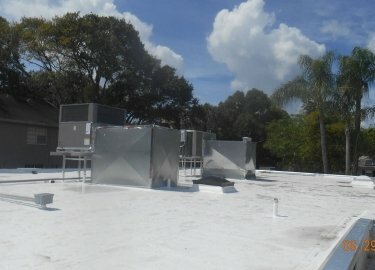 Our commitment to craftsmanship and customer service has helped us develop a reputation for excellence, and we only use products from top manufacturers such as GAF, Duro-Last, Carlisle SynTec, Karnak Corp, DECRA, and more. 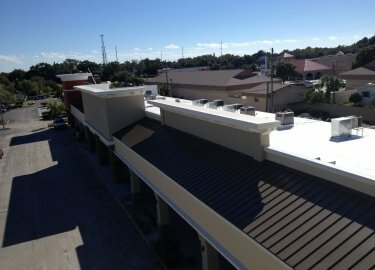 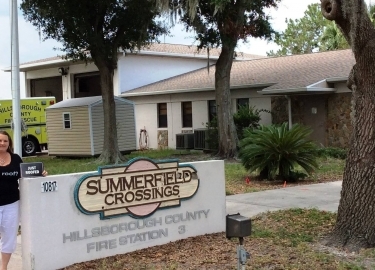 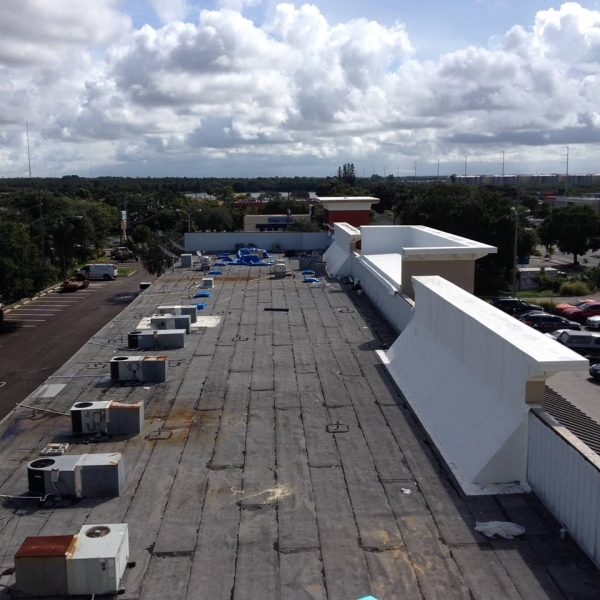 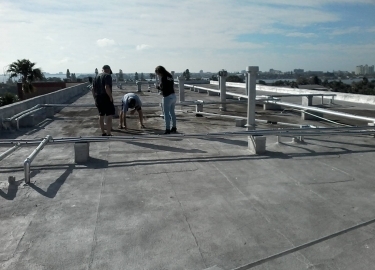 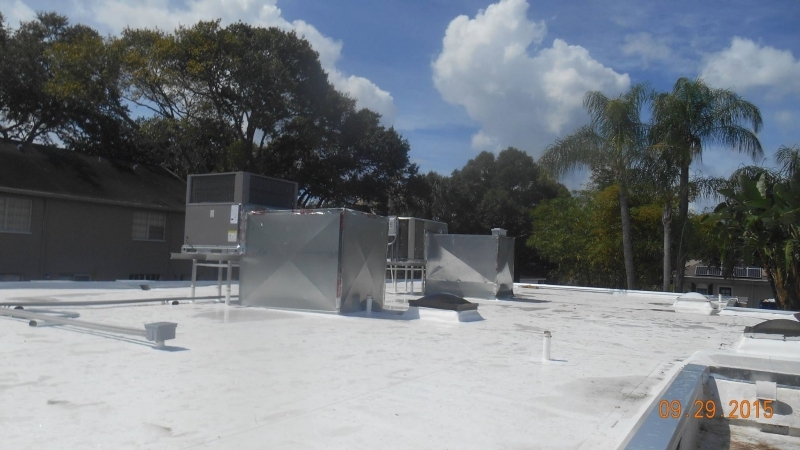 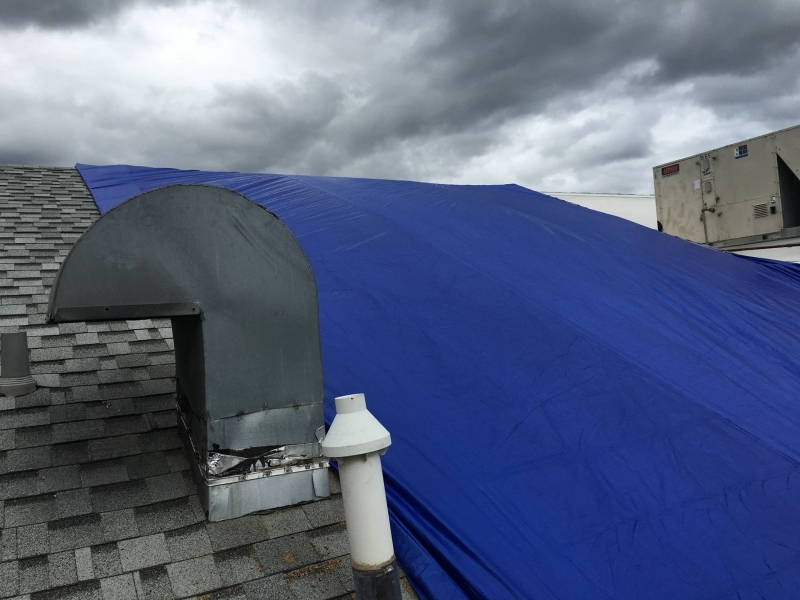 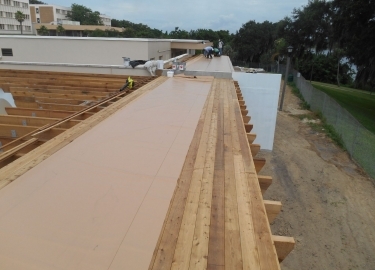 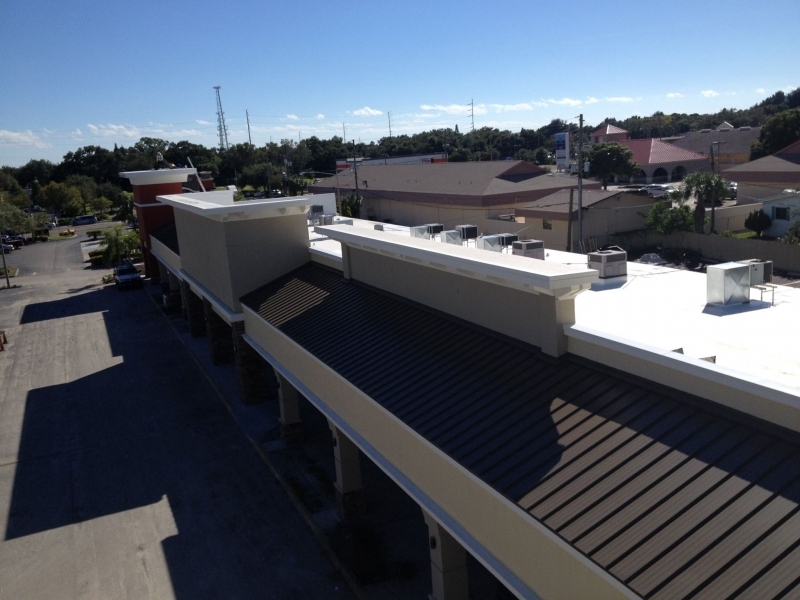 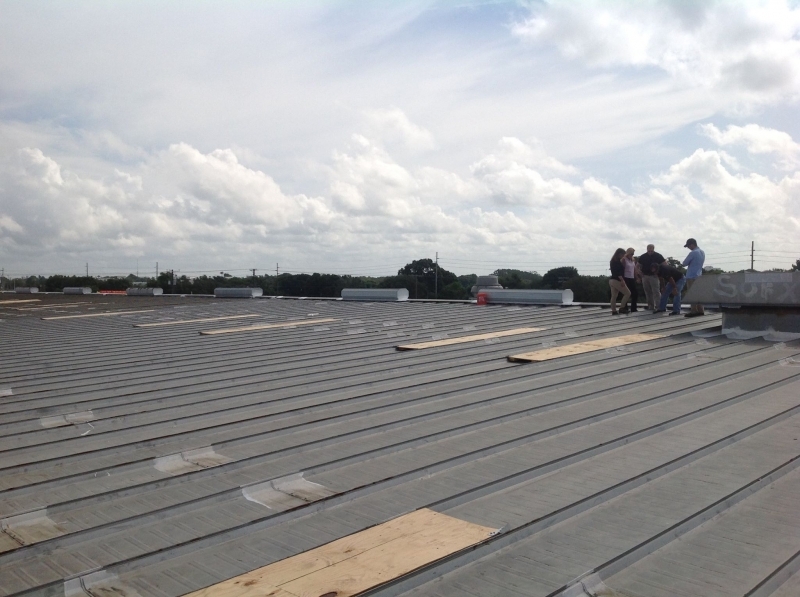 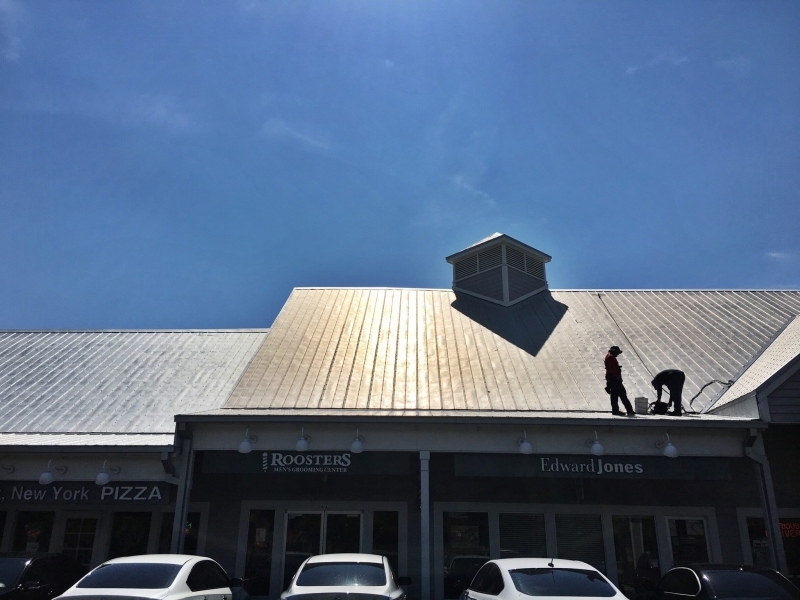 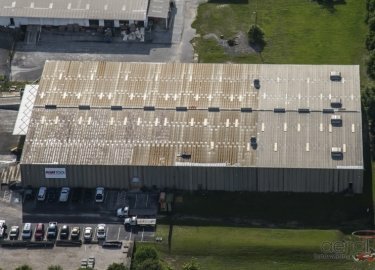 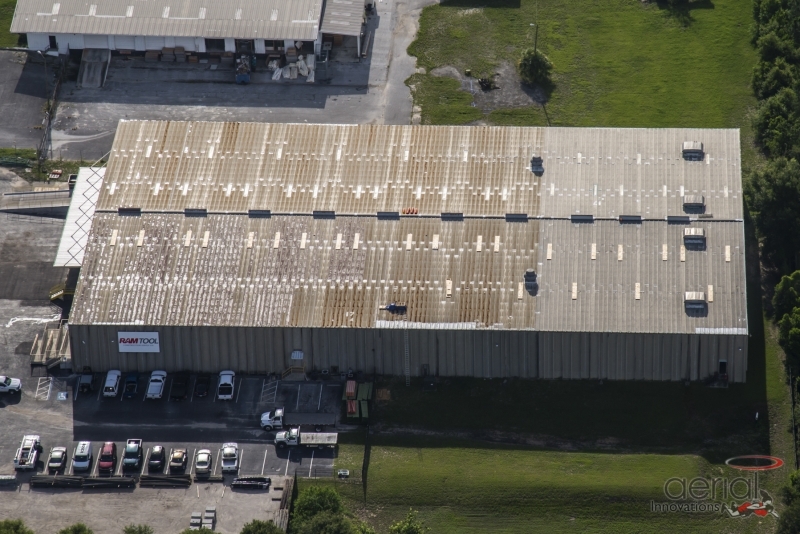 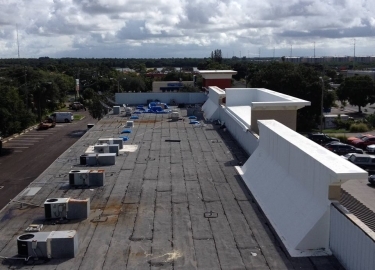 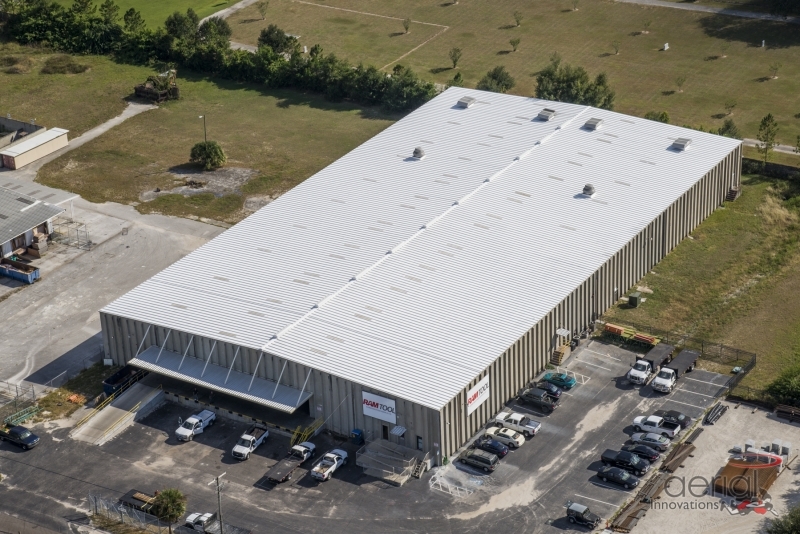 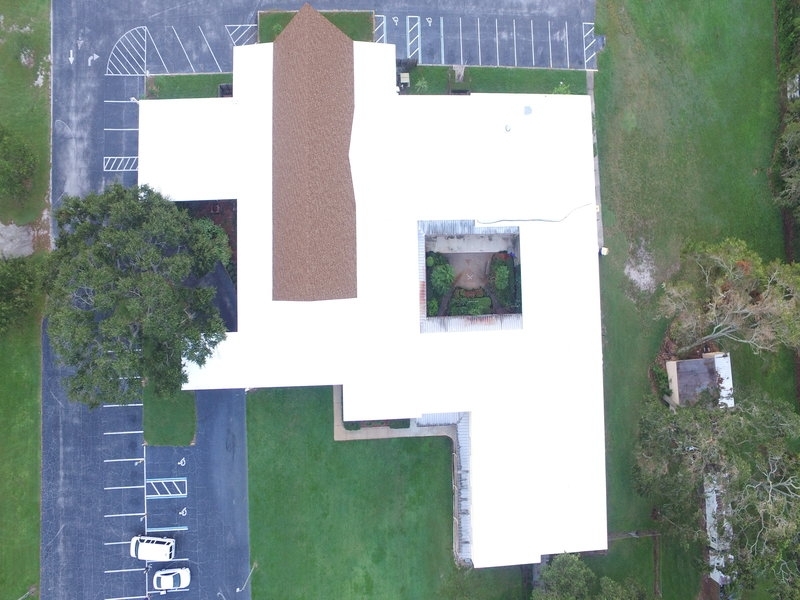 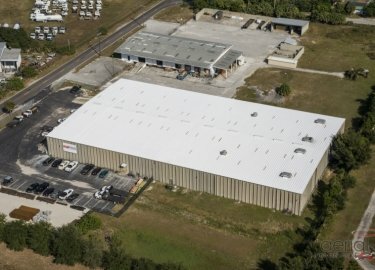 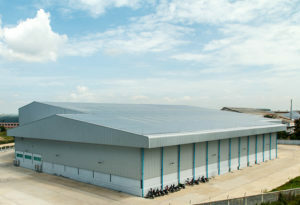 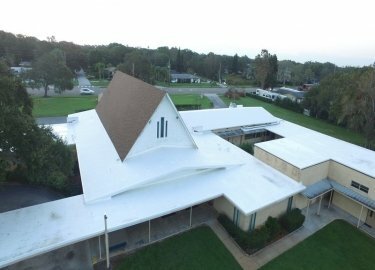 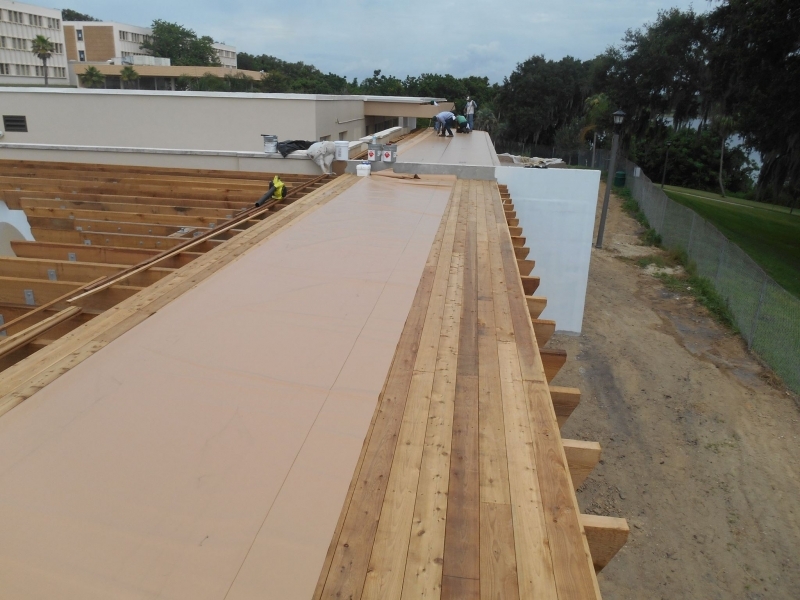 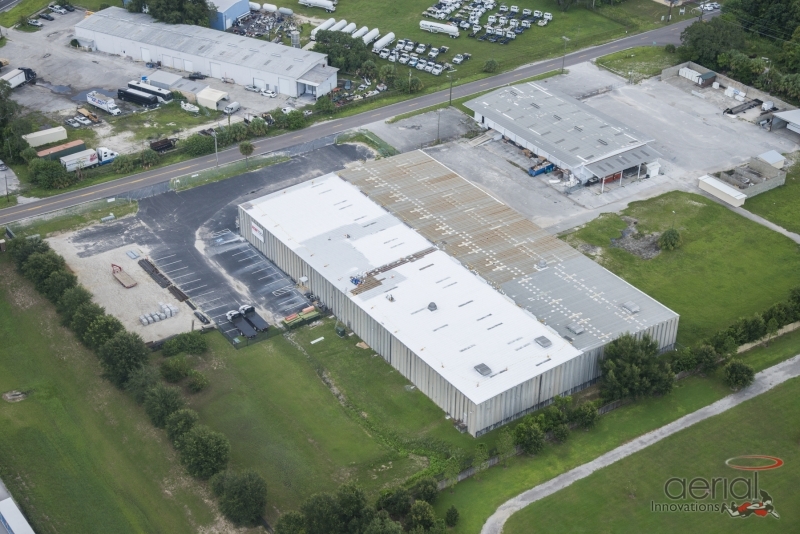 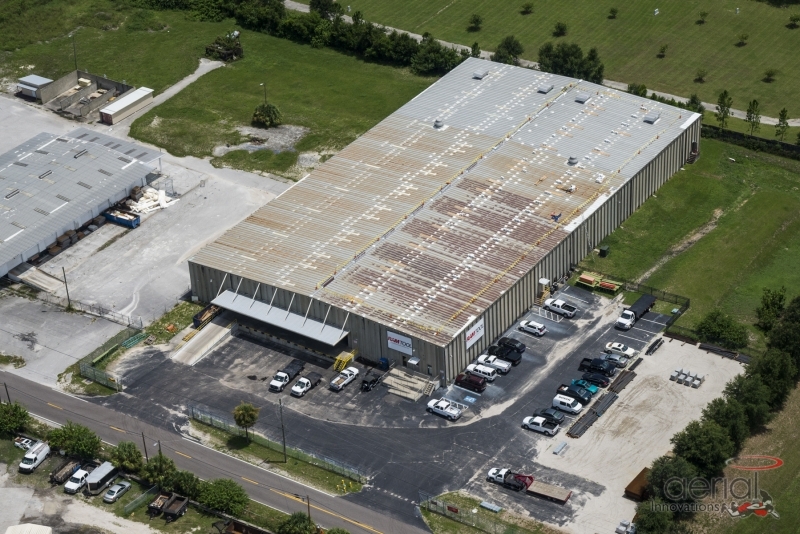 Additionally, our technicians have the expertise needed to install or repair all types of commercial roofing products for businesses in the Riverview, FL, area. 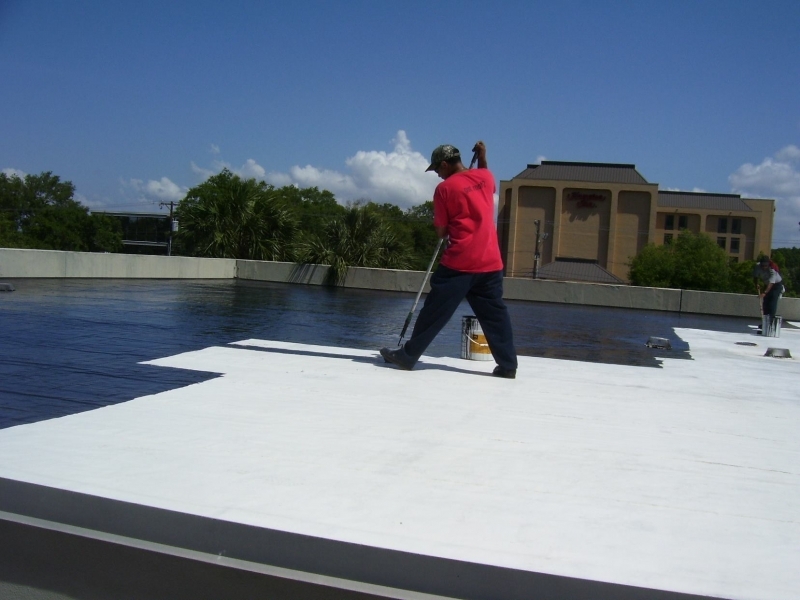 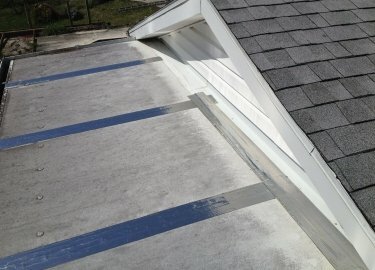 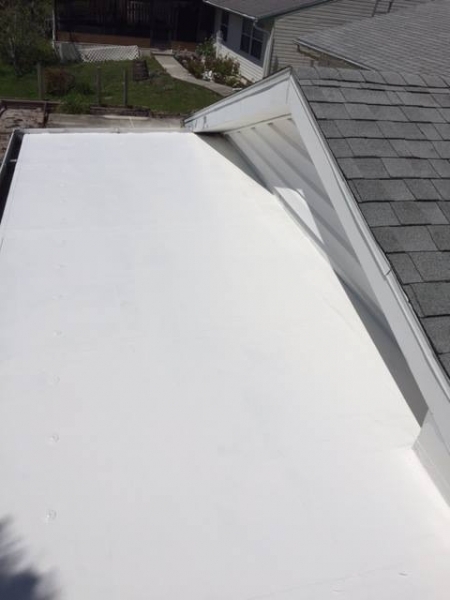 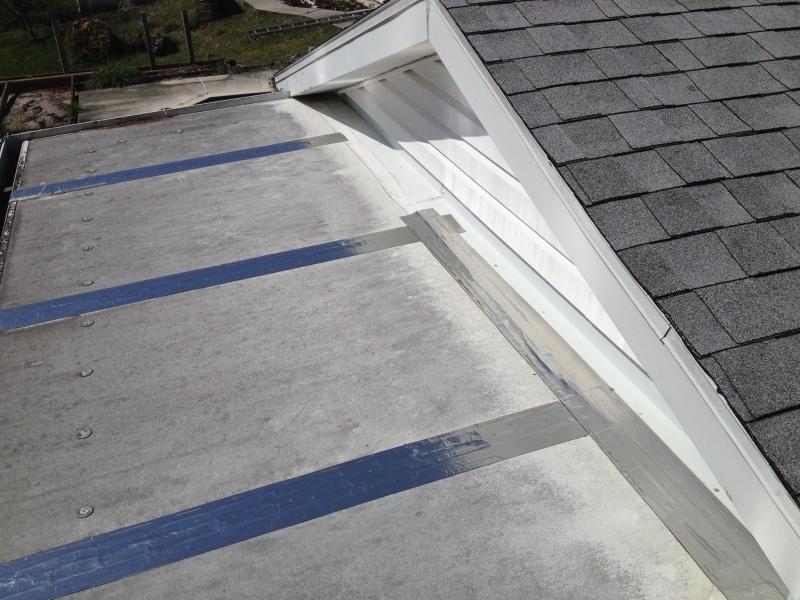 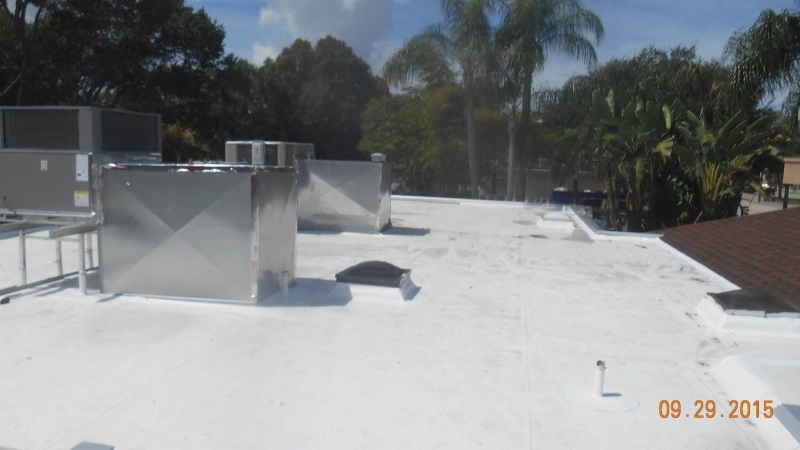 We work on PVC, metal, TPO, shingle, modified, built-up, flat, and EPDM roofs, and can also provide a variety of energy-efficient cool roof coatings. 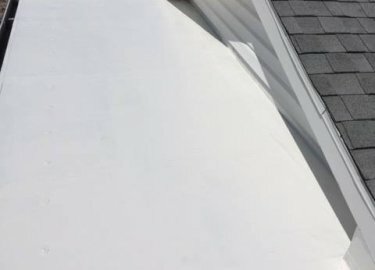 What’s more, we offer a variety of roofing maintenance programs that are designed to keep your roof in optimal condition so you can avoid expensive and time-consuming repair projects. 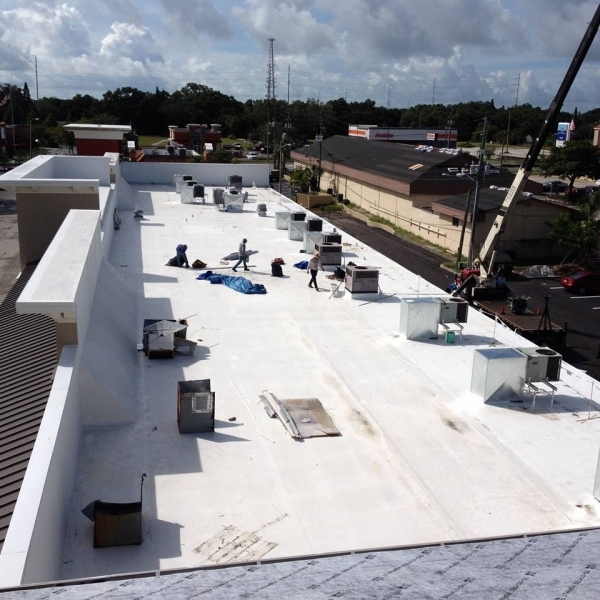 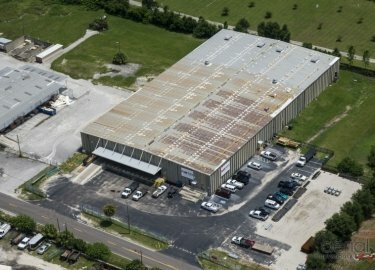 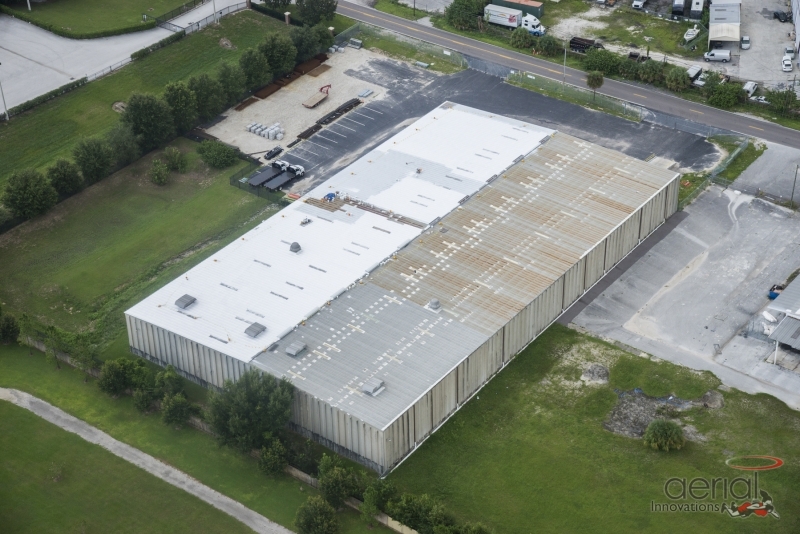 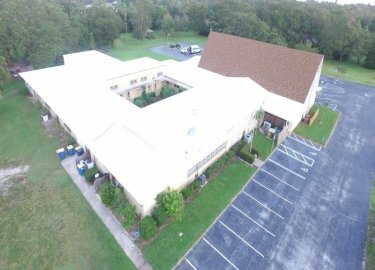 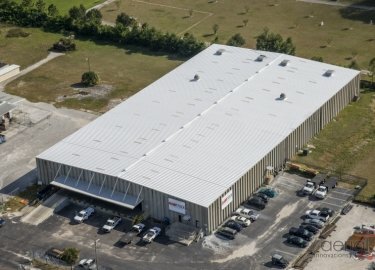 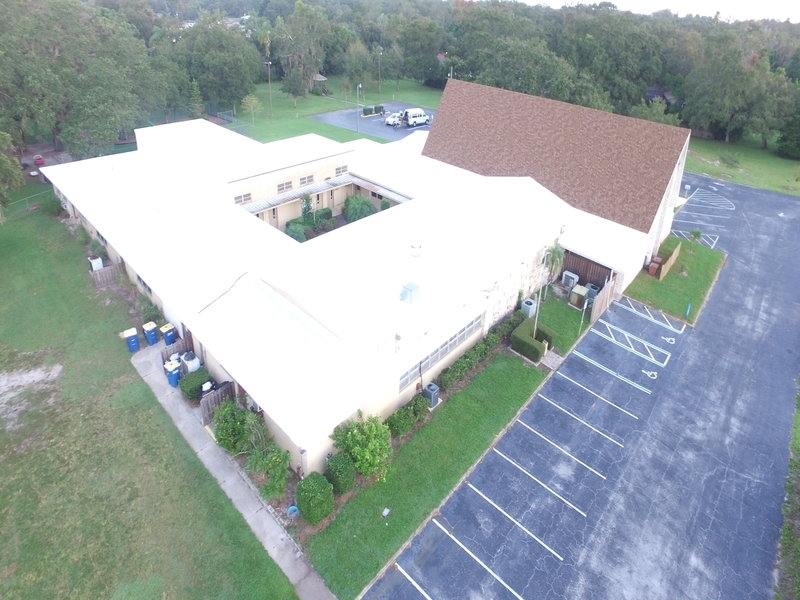 If you are in need of commercial roofing installation or repairs for your building in the Riverview, FL, area, contact Elite Roofing Services today. 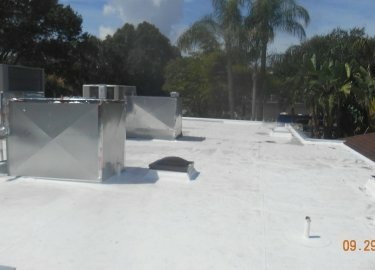 We’d be happy to visit your business to provide a free inspection and estimate.